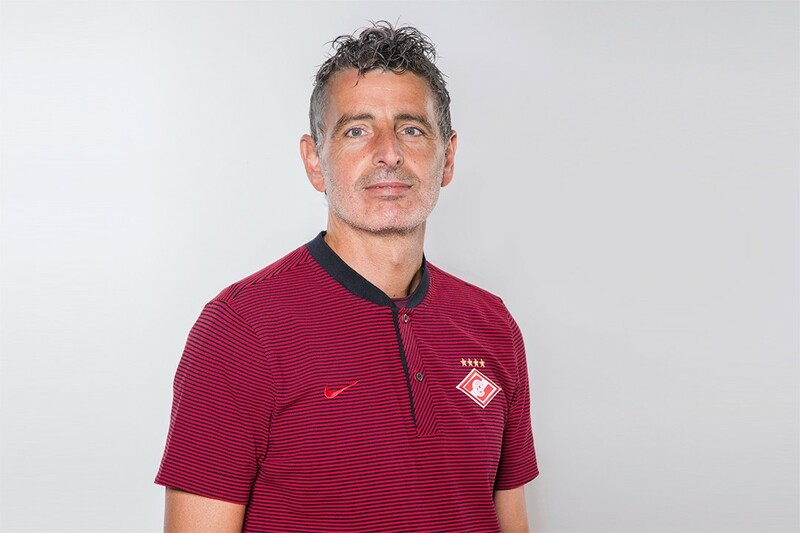 Today the coach of FC Spartak’s keepers Gianluca Riommi turned 49. Riommi has been a member of our club since the summer of 2014. Congratulations to Gianlucaon his birthday! We wish him good health, luck and successful work as a member of FC Spartak!